Mark Linder is a friend of mine from high school. Today, he is the athletic director at the University of North Alabama in Florence, AL. 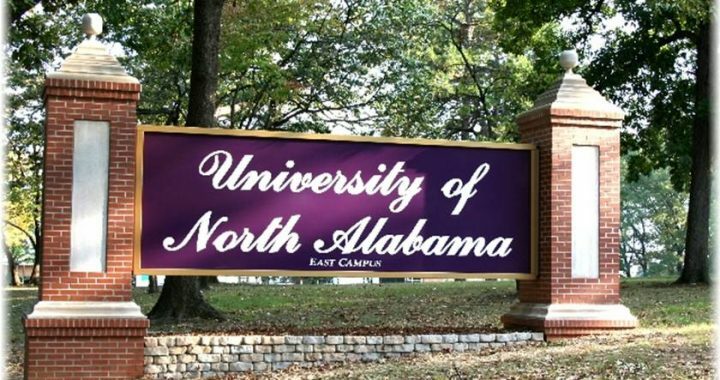 UNA has a great reputation in athletics on the Division II level, but have been trying to move up to Division I since the NCAA lifted the moratorium on transferring divisions in 2011. In December, they announced that everything had been finalized and approved. You better believe in what you’re selling. When you’re a follower, you have to sell up and sell out. You have to show the impact of the transition will be felt in the whole region, not just your piece of the pie. This was a great interview, and Mark’s a great guy. I hope you enjoy the interview.